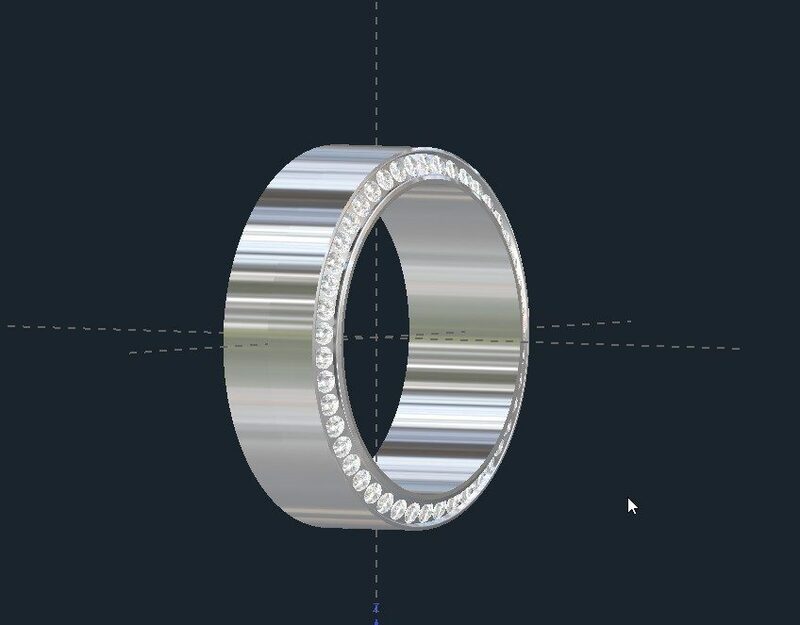 Looking for a Mens Diamond Wedding Ring? Valeria Fine Jewelry can make almost any wedding ring that you can dream up. Diamonds wrap around either side of this classic ring with a high polish finish. The interior also has a rounded inside edge for increased comfort. This one is 8mm wide, but it could be made 5mm wide up to 12mm wide. The stones are channel set, but prongs could be added if you like. ACCENTS: As shown, around 1 1/4 tcw. These stones can be Diamond, CZ, Moissanite, or Precious Gemstone. Click HERE to learn more about custom jewelry. 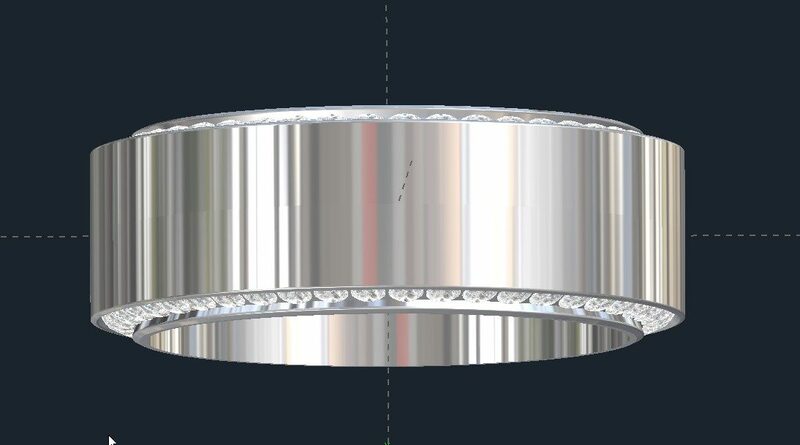 To see another Mens Diamond Wedding Ring design or to contact us, click HERE.